and #167 in Music in the ZIG Index. Don’t miss out! 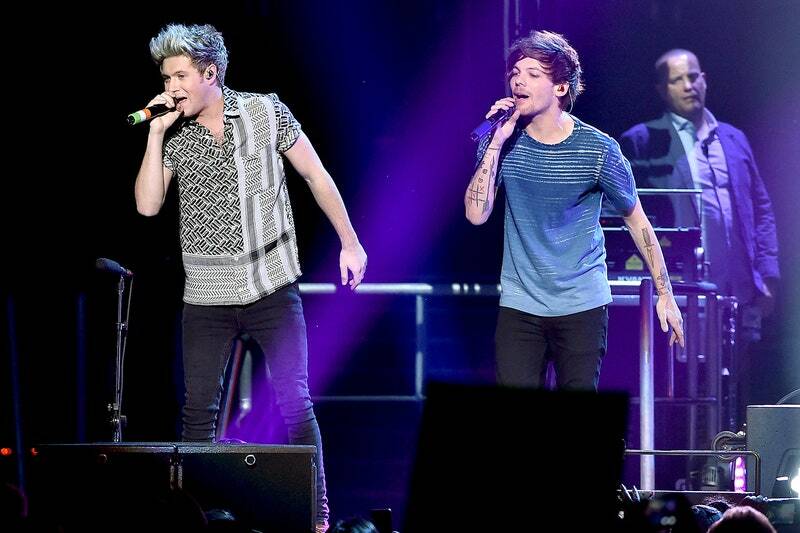 See all of the latest from Niall Horan and more on ZIG. Rumored couple Niall Horan and Hailee Steinfeld were spotted kissing backstage at a BBC event. 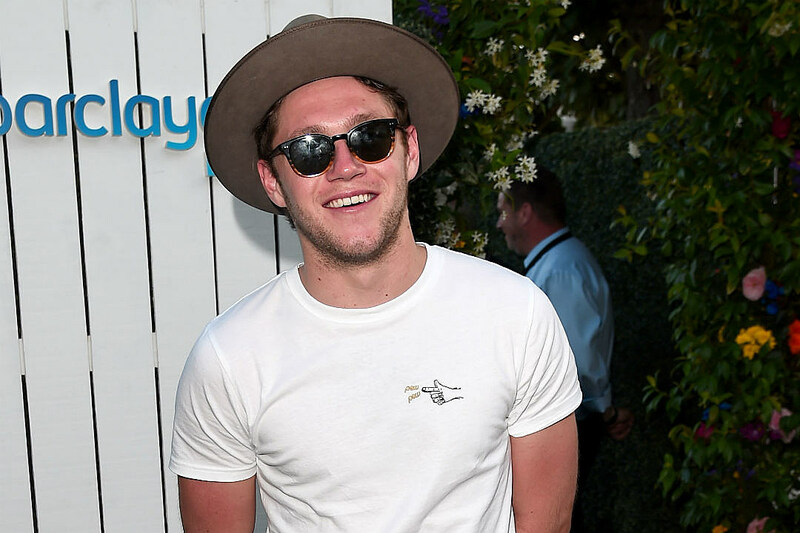 Niall Horan Has No Love For Game Of Thrones & Stranger Things Stans! FacebookTwitterPrintEmailPinterestAddthis "Apparently you can't have a normal conversation with someone these days if you haven't seen Game Of Thrones or Stranger Things"
Josh Groban Leads Celebs Tweeting Love To New York After Terror Attack — Because He Was Right There! FacebookTwitterPrintEmailPinterestAddthis Celebrities often tweet their support after a national tragedy — but most of them aren't usually present at one. Halloween 2017: All The Ah Mazing Celebrity Costumes! These boys know the true reason for the season. Niall Horan Performed On Today — But Why Did Mikey Day From Snl Crash The Party?? FacebookTwitterPrintEmailPinterestAddthis Niall Horan may have seemed like the nice, quiet member of One Direction, but hundreds of screaming fans filling the streets of New York beg to differ. Nick Jonas' Find You Outshines Niall Horan's Too Much To Ask In This Week's New Music Friday — Listen!